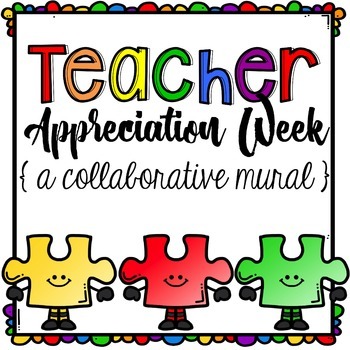 The outcome of this collaborative puzzle will be a large mural to display during Teacher Appreciation Week (the first week of May). The text puzzle pieces will read, “ We Love Our Teachers” when assembled. 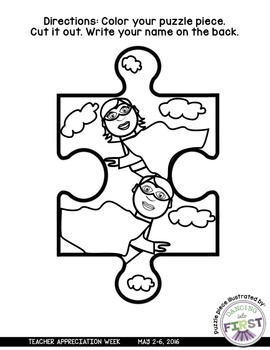 Each teacher clipartist along the store hop is generously giving away their own 2 puzzle pages for you to collect! 2. 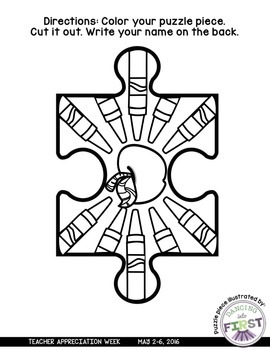 Say a quick “ Thank you!” by leaving feedback after you collect the puzzle pieces.